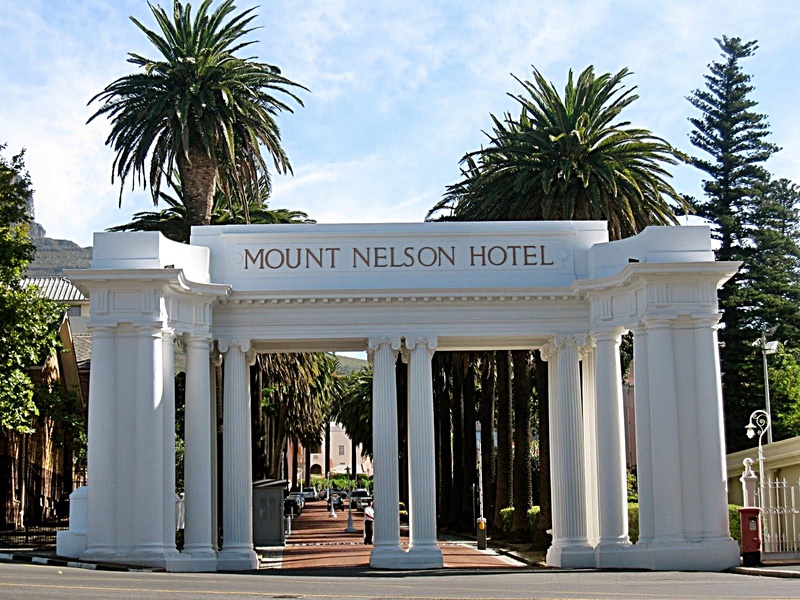 The Mount Nelson is one of Cape Town’s oldest and most elegant hotels. Called the “Pink Lady” and designed after some of the most discerning hotels in London, it opened in 1899, the same year as the start of the Second Anglo-Boer War. The Mt. Nelson has hosted many celebrities and dignitaries, including Winston Churchill. 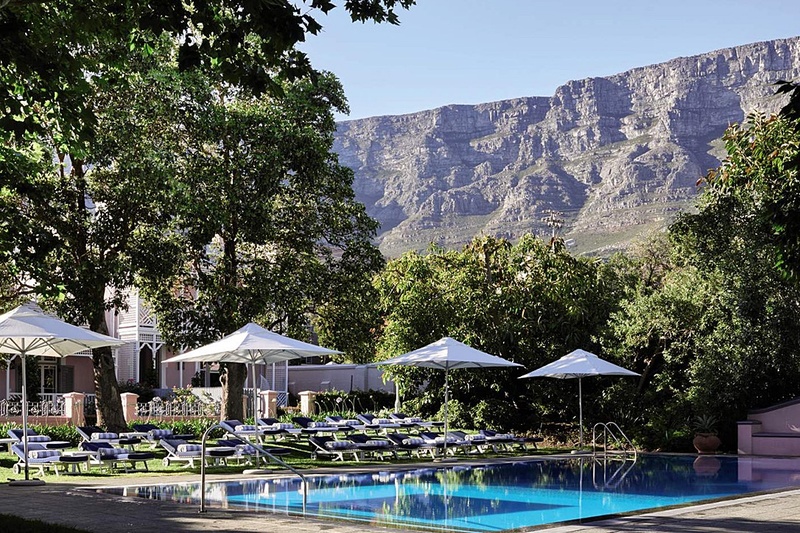 A note of trivia is that the first heated swimming pool in Africa was built at the Mount Nelson. 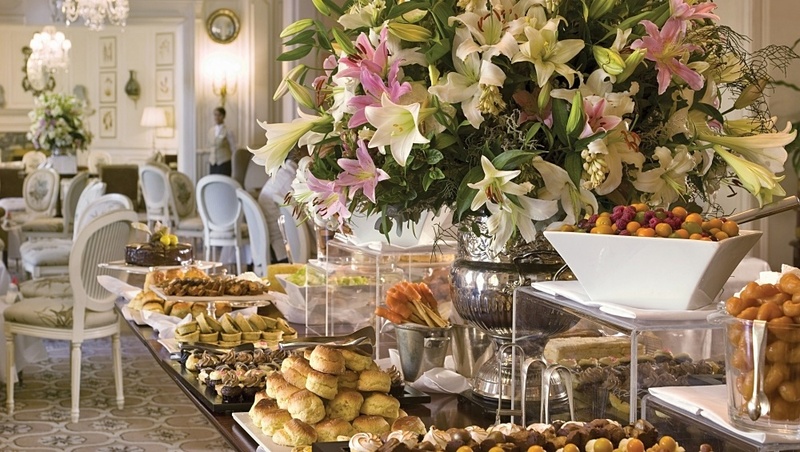 Attending the Mount Nelson celebrated but unpretentious high tea makes for an idyllic Cape Town afternoon. You can walk around the lush gardens or enjoy a comfy chair on the terrace or in the parlor. It’s an altogether pleasant affair. High tea is informal and scrumptious pastries, cucumber sandwiches, savouries, and tea or coffee to perfection will make you want to stay forever! As the afternoon malingers an incredible jazz pianist begins playing a beautiful grand piano near the champagne bar – all part of Cape Town’s warmth, magic, and charm. 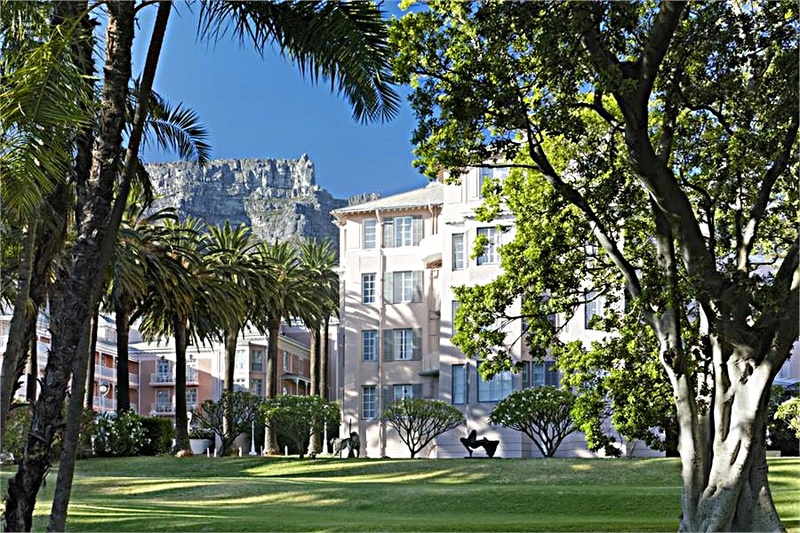 This entry was posted in Africa, Cape Town, South Africa and tagged Cape Town, High Tea The Mount Nelson Hotel Kapstadt, Mount Nelson High Tea, Second Anglo-Boer War by suemtravels. Bookmark the permalink.